Kansas will perform on Friday, March 29, at 7:30 p.m. 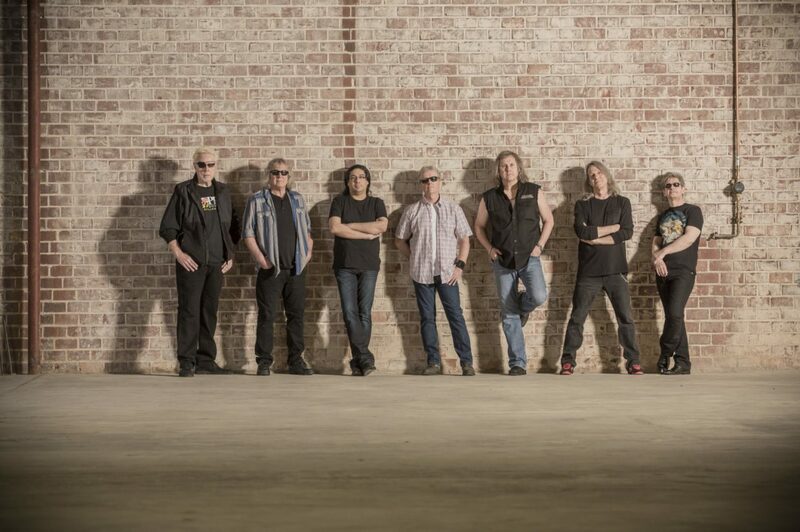 Legendary classic rock band Kansas will perform at the Pilar Performing Arts Center on Friday, March 29, 2019 at 7:30 p.m.
Tickets for the performance will go on sale Friday, Oct. 19, starting at $95. Kansas will, for the first time in history, perform their album “Point of Know Return” in its entirety. The album peaked at #4 on Billboard’s album charts and sold over 6 million copies.